Ford Motor named a new manufacturing boss and a new head of joint ventures and alliances in Europe as part of a global top-level management reorganization. The changes will see four top executives leave Ford as CEO Jim Hackett reshapes his leadership team to make the automaker more competitive. Dale Wishnousky will lead Ford's European manufacturing operations, Ford said on Tuesday. He succeeds Linda Cash, 55, who moves to a global role as head of quality and new model launches, replacing Bennie Fowler, 61, who has elected to retire. Wishnousky, 54, a German-born Canadian national, moves to his new post from his job as director of Ford's global manufacturing business office. Birgit Behrendt was named to a newly created position at Ford of Europe leading joint ventures, alliances and commercial affairs. Behrendt, 58, will be responsible for all joint ventures and alliances in Europe, including the development of new arrangements to support the company's business growth. Behrendt, a German national, moves to the role from head of global powertrain purchasing and global purchasing operations. Lisa Drake, 45, succeeds Behrendt in that role. Odell, 62, is retiring after 37 years of service with Ford. During his career, he was instrumental in leading the development and implementation of Ford’s European transformation plan to achieve profitable growth. He also served six years with Mazda and as CEO of Volvo. He moved to the U.S.-based global sales and marketing role three years ago. Kumar Galhotra, 51, will add global marketing to his current role leading Ford's Lincoln upscale brand. Ford said Galhotra, in taking over Odell's marketing responsibilities, will be charged with "shifting investments towards product categories that play to Ford's strengths, and developing more effective brand communications including digital services, emobility and autonomy." 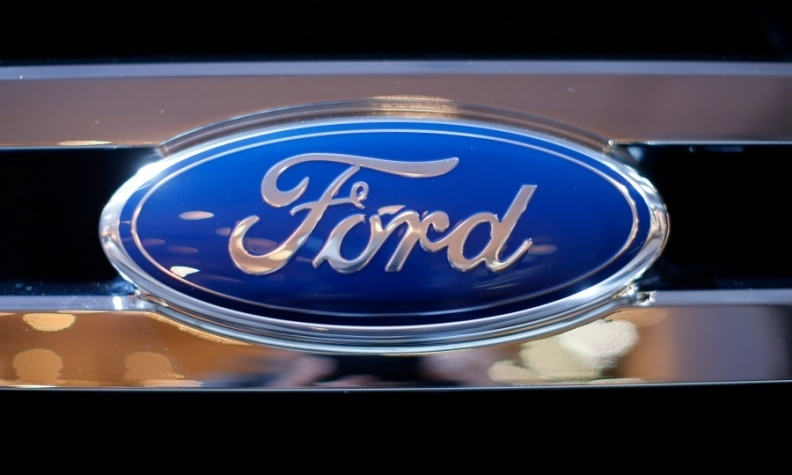 Ford said John Casesa, the architect of its efforts to map out new strategies for attacking global markets and rising costs, had decided to leave the company and his role as vice-president for global strategy. Going forward, the global strategy function will report to Chief Financial Officer Bob Shanks.